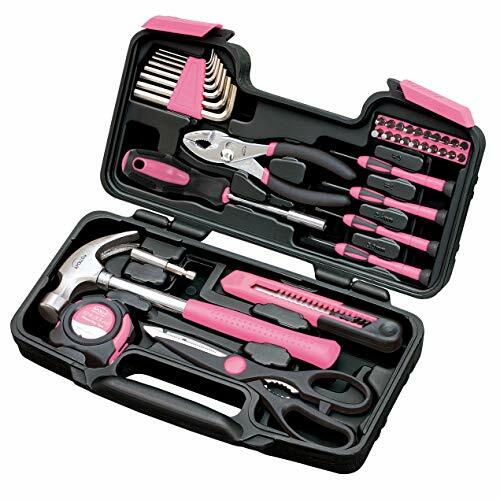 HOME HOUSEHOLD TOOL KIT: The original 39 piece general tool kit with over 1 Million units sold worldwide. Great gift idea. 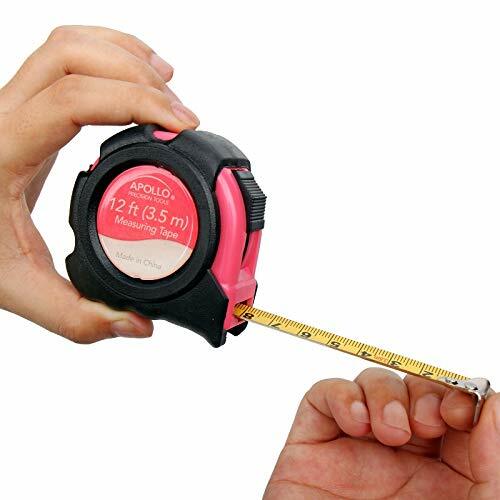 ESSENTIAL DIY TOOLS: This compact tool kit contains the most useful tools for basic DIY household repairs. Picture hanging, box opening, screw tightening, this is the perfect starter kit for home repairs. 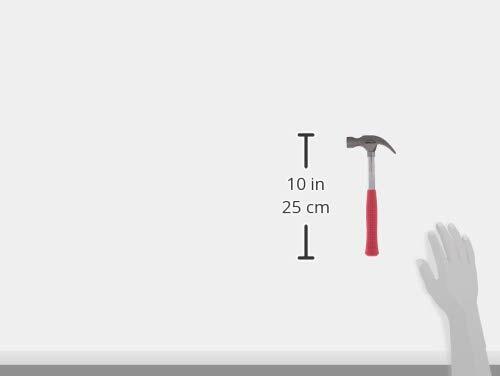 MOST REACHED FOR DIY HAND TOOLS: Includes 8oz. 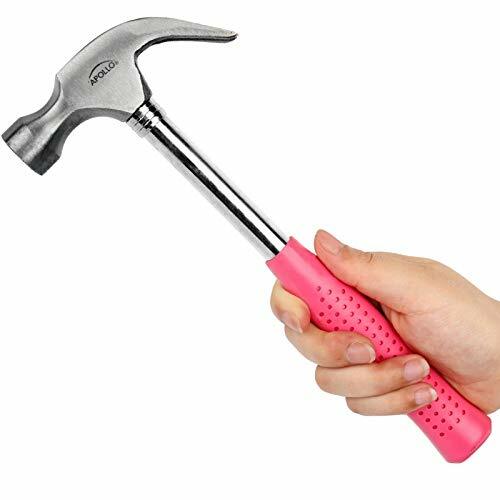 claw hammer, slip joint pliers used for grasping and turning, tape measure, utility knife, bit driver with 2" bit extension and 20 most popular bit sizes, precision screwdrivers for small screws, 8 hex keys and a pair of scissors. 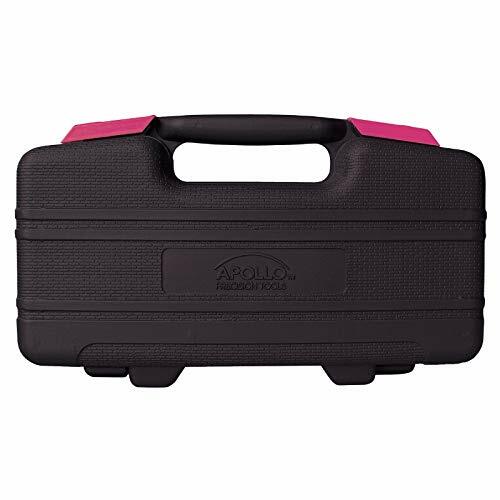 STURDY COMPACT STORAGE CASE: Tools are neatly stored in a sturdy case to keep them secure, clean, organized and easy to find. This 39 piece general tool set contains tools needed for most household repairs, tools are heat treated and chrome plated to resist corrosion, and contained in a handy blow molded case. 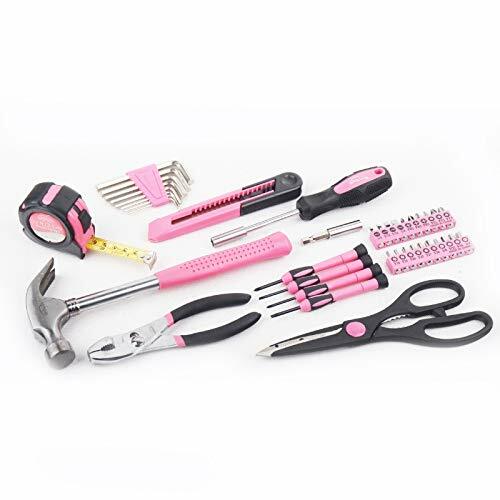 Apollo Tools, Ltd is donating 0.50 from this purchase to The Breast Cancer Research Foundation. BCRFs mission is to advance the worlds most promising research to eradicate breast cancer in our lifetime. For more information about BCRF, visit www.bcrfcure.org.